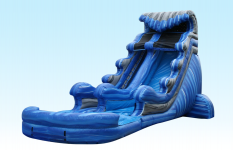 Did someone say its hot? 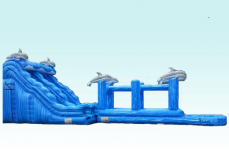 Designed for kids of all ages. 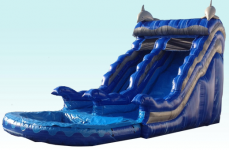 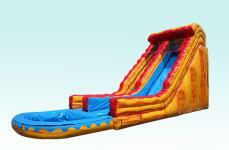 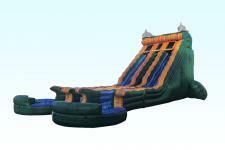 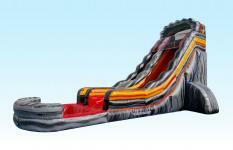 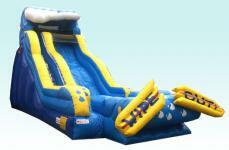 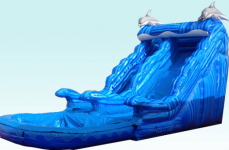 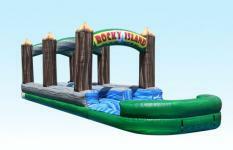 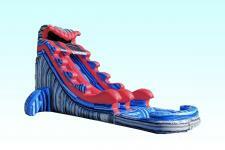 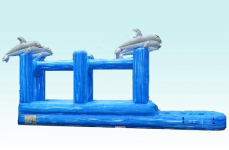 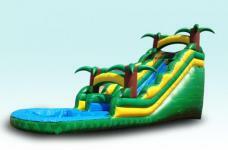 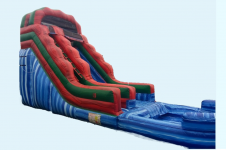 Perfect for the hot days in Louisiana, these Wet or Dry slides are a splash of fun.